(RxWiki News) The Centers for Disease Control and Prevention (CDC) recently reported hundreds of instances of germs with antibiotic resistance genes in the US. According to a new CDC Vital Signs report, health officials found more than 220 instances of germs with “unusual” antibiotic resistance genes. In other words, the CDC’s Antibiotic Resistance Lab Network found that 25 percent of the germs it tested had special genes that allowed them to spread their resistance to other germs. Germs with unusual resistance cannot be killed by most antibiotics, making them hard to treat. They are relatively uncommon in the US. These germs have genes that allow them to spread their resistance to other germs. One reason antibiotic-resistant bacteria develop is the overuse and misuse of antibiotics. Every time a person takes antibiotics, sensitive bacteria (bacteria that antibiotics can still work on) are killed, but resistant bacteria are left to grow and multiply. One example of overuse is when antibiotics are used to treat viral infections like the common cold and flu. These infections are not caused by bacteria and therefore should not be treated with antibiotics. Bacteria can become resistant to antibiotics in several ways. Some bacteria can change their outer structure so the antibiotic no longer has a way to attach to the bacteria it is designed to kill. Other bacteria learn how to pump an antibiotic out of them before it can do any harm. 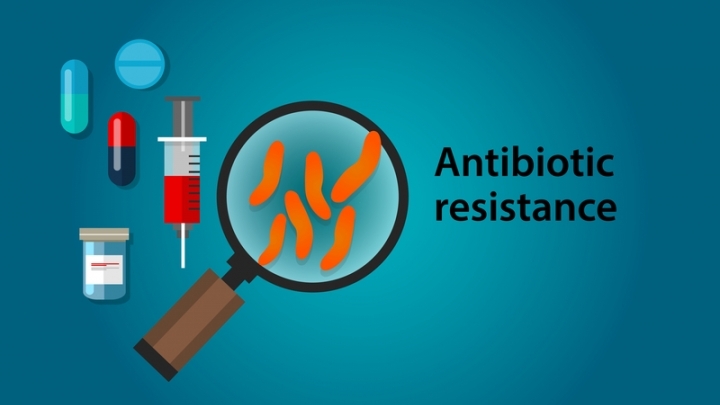 Regardless of why and how bacteria become resistant to antibiotics, antibiotic resistance is a huge problem because it can spread in people with or without symptoms of infection, according to the CDC. 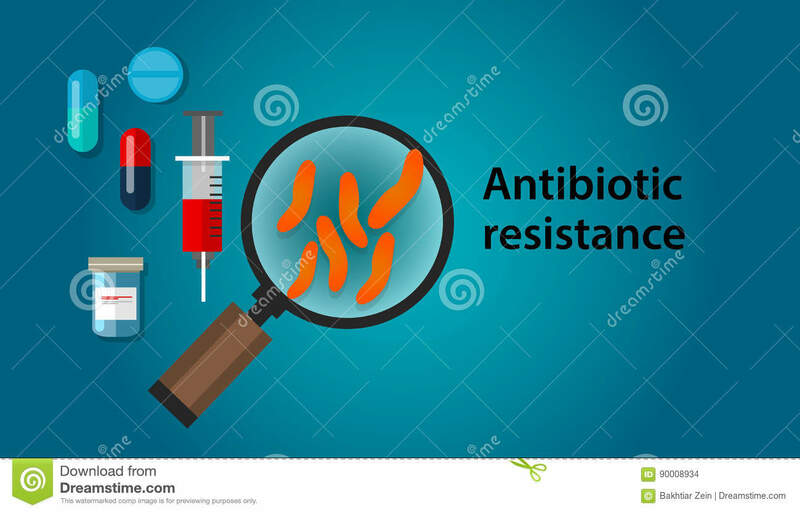 The following are some examples of bacteria with unusual resistance: Vancomycin-resistant Staphylococcus aureus (VRSA), Candida auris and certain types of so-called “nightmare bacteria,” such as Carbapenem-resistant Enterobacteriaceae (CRE). Always take your prescribed antibiotic exactly as your health care professional tells you to. Be sure to finish your antibiotic unless your health care provider tells you otherwise. Do not skip doses, and do not save antibiotics for the next time you get sick. In addition, never take antibiotics prescribed for someone else. All antibiotics work differently and treat different germs, so those that were prescribed to someone else may not treat the infection you have. Taking the wrong antibiotic can lead to antibiotic resistance. Ask your health care professional whether there are steps you can take to feel better without using antibiotics, and ask about vaccines recommended for you and your family to prevent infections that may require an antibiotic. Never take an antibiotic for a viral infection like a cold or the flu. Antibiotics only work against bacteria — not viruses. Do not pressure your health care professional to prescribe an antibiotic. If you have any other questions or concerns about antibiotic resistance, speak with your health care provider.